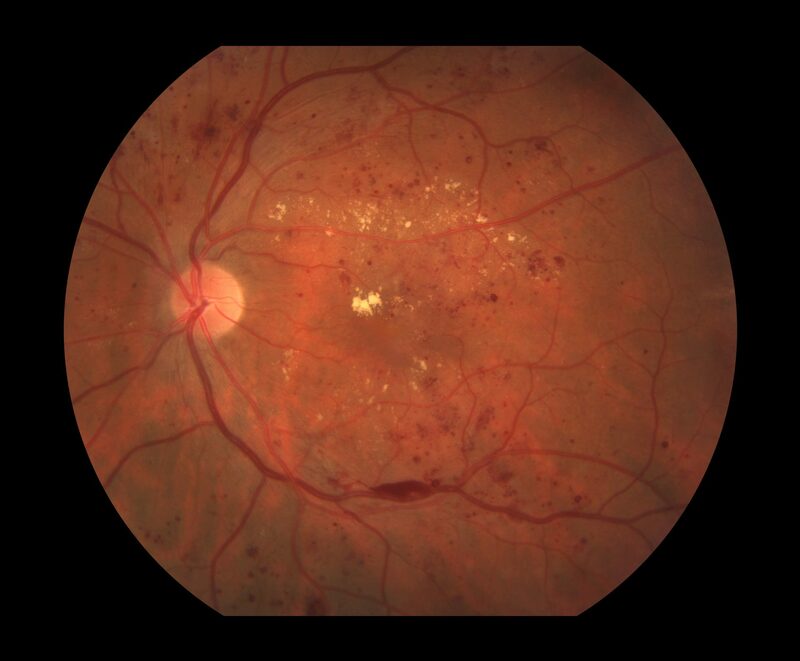 Diabetic Retinopathy(eye disease of the retina) can occur regardless of the type of diabetes you have, your age, or even the control you have over your blood-glucose levels. It’s best to have regular eye examinations so that changes can be detected and treated early. People who have diabetes should have their eyes checked from when diabetes is first diagnosed, and then regularly checked every two years. In the early stages of Diabetic Retinopathy there may be no symptoms and the disease may not be diagnosed until it is advanced. This is a rare complication of diabetes. Double vision is usually temporary but it may last for a few months. An optometrist can help treat it while it has effect. Diabetes is not the only cause of double vision. Control your blood glucose levels. If your vision has been affected, seek treatment early to stop it from getting worse.